Paul Kikuchi is an artist, activist, and educator. His current research centers around Japanese-American history and experience, studied through the lens of music collections - both of individuals and of the broader JA community. Paul became involved at the JCCCW as a volunteer in 2014, cataloging, digitizing, and studying the community-donated 78rpm record collection. His interdisciplinary artworks seek to generate reflection and dialogue, especially in the context of history, community, and identity, and to give voice to marginalized communities and peoples. Paul teaches a wide variety of courses in the arts and humanities has received funding and support from organizations such as the NEA, 4Culture, the Seattle Office of Arts and Cultural Affairs, and Chamber Music America, among others. Lori Matsukawa is a longtime news anchor at KING 5, the local NBC affiliate. She was one of the founding co-presidents of the Japanese Cultural and Community Center of Washington along with Ron Mamiya and the late Kip Tokuda back in 2003. She has also served on the boards of Asian Counseling and Referral Service, YMCA of Greater Seattle and was a co-founder of the Seattle Chapter of the Asian American Journalists Association. A native of Hawaii, she and her husband live in Bellevue and have a grown son. Her interests include participating in community events, golf, Hawaiian music and travel. David has been a long time community partner/activist and volunteer for the Japanese American, Asian American, Civil Rights and Arts community. 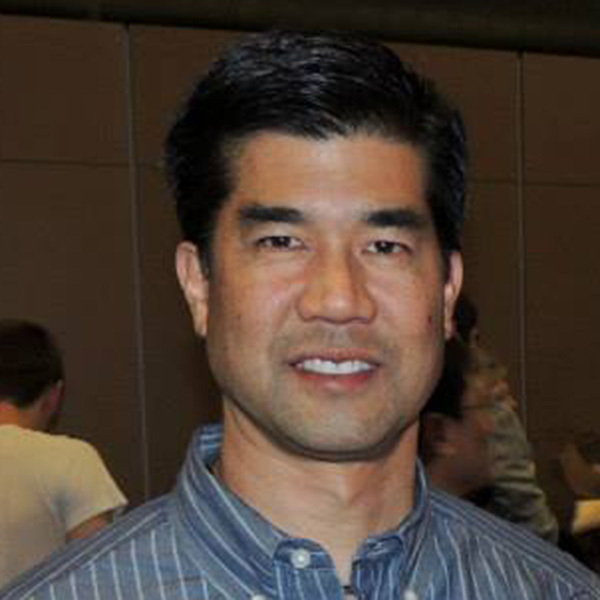 He has served in the Japanese American Citizens League (JACL) as Twin Cities Chapter Board President, Midwest District Governor, National Treasurer and VP of Planning and Development. He was also the Treasurer for Theater Mu, an Asian American theater company in Minneapolis, Treasurer for the Asian American Renaissance, promoting youth and community involvement through the performing arts, as well as served on the Walker Art Museum Community/Diversity Board. David has now retired from his role the Pacific Northwest Region Director of Operations for Ameriprise Financial where he worked for 24+ years. David is Sansei, born and raised in Sacramento, California. He received his degree in Accounting from the Carlson School of Management at the University of Minnesota. David plays guitar and is now working at the Guitar Center in Totem Lake - selling the "passion of music" as his "retirement" job. Dee Goto helped establish the “Japanese Collection” at the University of Washington in 1970. In 1985, she helped start the Densho project, and in 2003 the Japanese Cultural & Community Center of Washington. 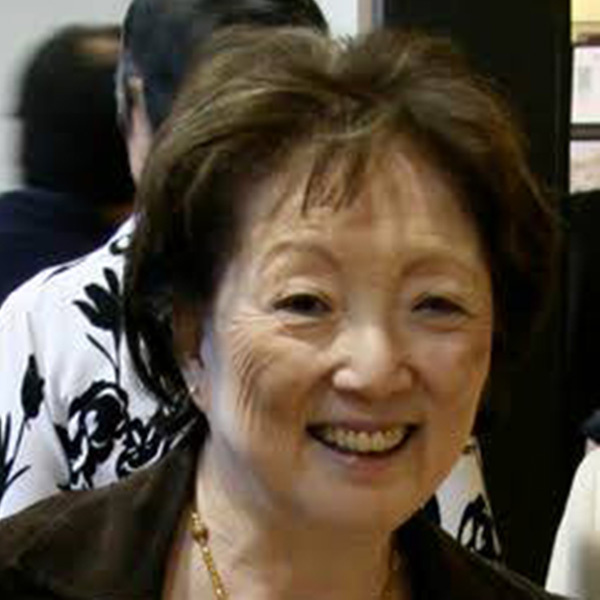 She’s been active with the Japanese American writing group the Omoide Project since 1991.